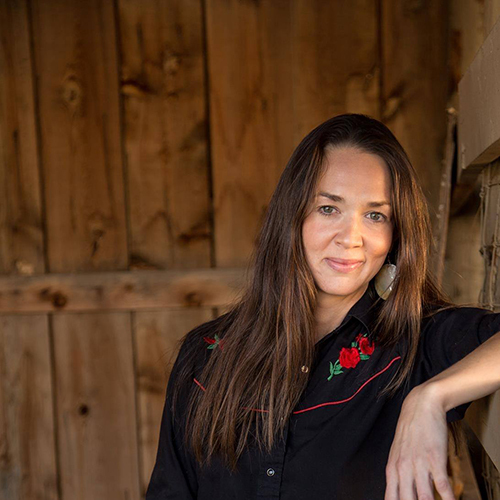 Kristina Jacobsen holds a PhD in Cultural Anthropology from Duke University, the MPhil in Ethnomusicology from Columbia University, a Master’s in Ethnomusicology from Arizona State University, and a Bachelor’s degree in Music (flute performance) and History (concentration: Native North America). 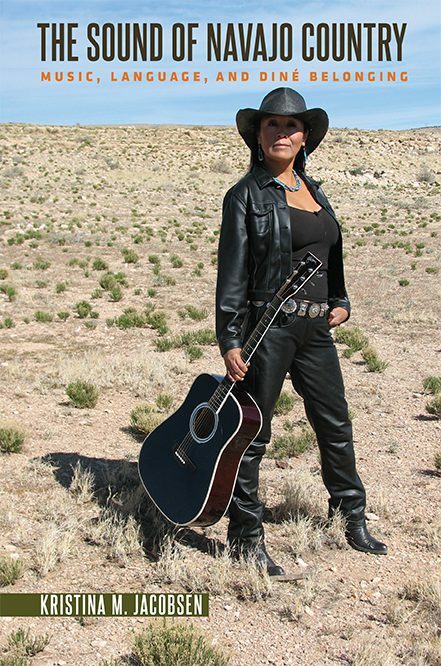 Based on 2 ½ years of singing and playing with Navajo county western bands, her book, The Sound of Navajo Country: Music, Language and Diné Belonging (2017, University of North Carolina Press), examines cultural intimacy and generational nostalgia on the Navajo (Diné) Nation (click here for brief interviews in English and Italian about her research). This book is the first in a series, Critical Indigeneities, edited by J. Kēhaulani Kauanui and Jean M. O’Brien and focusing on contemporary indigenous experience and critical theory. Her research interests include: music and language, anthropology of the voice, politics of authenticity, indigeneity and belonging, music of Native North America, Sardinia and the Appalachian mountains, race and musical genre, music as cultural performance, indigenous language revitalization and U.S. working class expressive cultures. Her latest ethnographic project focuses on American music, settler colonialism and Sardinian language politics on the Italian island of Sardinia. Together with Kerry F. Thompson (Diné, Salt Clan), she has a forthcoming article on the recent Navajo Nation presidential election and language fluency debate, titled “The Right to Lead: Language, Iconicity Diné Presidential Politics. She has a chapter focusing on ethnography and songwriting in the forthcoming book (Spring 2018), Arts-Based Research in Education: Foundations for Practice, edited by Melisa Cahnmann-Taylor and Richard Siegesmund. Together with the late Shirley Bowman (Diné; Bitahnii) she has another forthcoming article on kinship, blood quantum and adopted clans on the Navajo Nation. Recent articles include “Radmilla’s Voice: Music Genre, Blood Quantum and Belonging on the Navajo Nation” (Cultural Anthropology, 2014) and “Rita(hhh): Placemaking and Country Music on the Navajo Nation” (Ethnomusicology, 2009).